Earthquake damage isn't covered in a conventional home policy. Homeowners in earthquake-prone areas, such as California, need earthquake insurance. If a major tremblor strikes and causes damage, the conventional policy required by your lender won't cover it. In California, homeowners receive a yearly offer for earthquake insurance from their primary insurer. You don't have to buy it, but if you do and your home suffers damage, it's important to file a claim quickly. 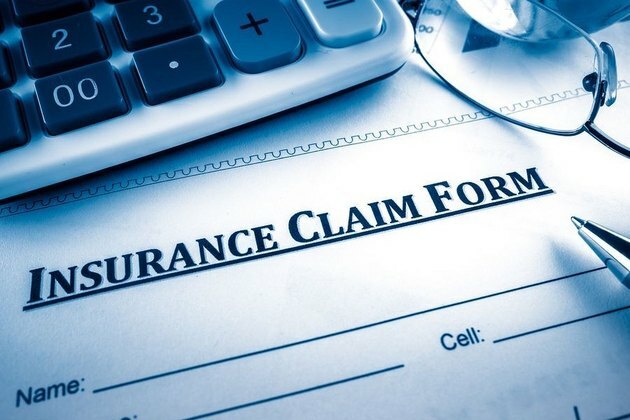 Most insurance companies impose a one-year time limit on claims. When you take out an earthquake insurance policy, it's important to understand what it covers. A basic policy won't cover loss of items in the home or anything outside it. For that type of coverage, you have to pay extra. If you're willing to pay a bit more, you can buy a loss-of-use policy that covers your living expenses while your house is being rebuilt. Damage assessment, demolition and rebuilding can be a lengthy process, so this type of coverage is a good deal if you can afford it. Earthquake-prone states such as California regulate the sale of earthquake insurance and preside over claim disputes. Before you buy earthquake insurance, it's a good idea to research state regulations that may apply to you. 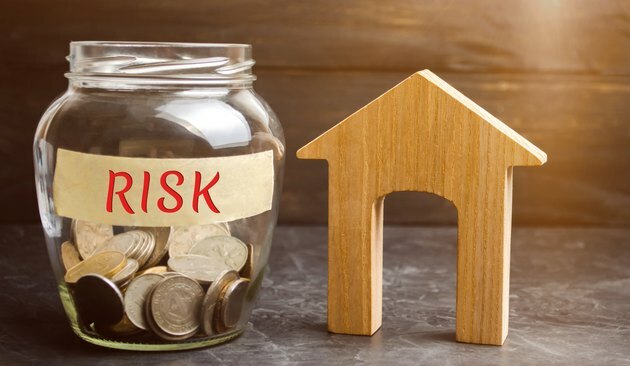 For example, a home in poor repair may seem like an unfavorable risk, but California law requires state-approved insurers to cover it anyway. That's good to know if your application for insurance gets turned down. The purpose of a basic policy is to get a roof over your head as quickly as possible. Geologic region: Earthquake insurance costs more for properties located near a seismic fault line than it does for those situated securely on terra firma. Earthquake insurance is cheap in Illinois or Georgia, where the risks are minimal, and much more expensive in Californa and Alaska. Age, condition and size of the house: A homeowner with a single-family home in good condition will pay less than one with the same type of house in poor repair or a large house with multiple stories. 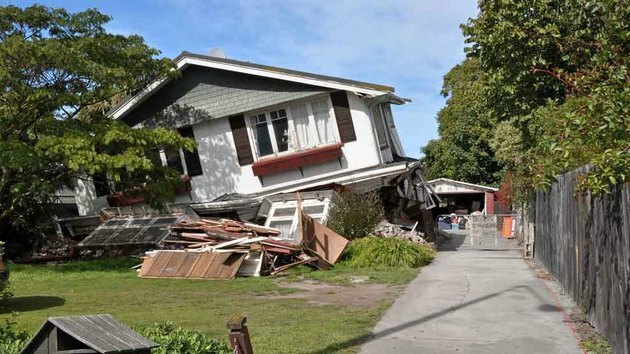 Earthquake retrofitting: Insurers offer reduced rates for homes that have braced foundations, plywood shear walls, strapping for water heaters and other improvements that reduce the likelihood of major damage. The foundation and topography of the land: Post-and-pier foundations are more expensive to insure than concrete slabs. Similarly, it costs more to insure a house on a slope than one on flat ground. The level of coverage also affects premium prices. In California, the coverage levels are A, C and D. While these apply only to California policies, they are also relevant in other states. Level A covers the home itself, up to the limit specified in the policy. Level C covers personal items, such as appliances and valuables. The typical limit for this coverage is $200,000. Level D covers additional loss-of-use living expenses incurred while waiting for the home to be restored to habitability. The typical limit is $100,000. Watch those deductibles. Choosing a policy with a high deductible may lower the cost of the premium, but it can also significantly lower the amount of the settlement. Deductibles typically range from 5 to 25 percent. When a claim is finalized, the deductible comes off the settlement amount. You don't have to pay it out of pocket, but the payout may not fully compensate for your expenses. One of the first things on your list before filing a claim should be to check your policy details. Read and understand your policy. Are you covered for the full value of your home? Are your personal belongings covered? How much is the deductible? Does the policy contain any provisions that could stand in the way of your claim? For example, some policies stipulate that damage has to be a direct result of the earthquake and not a related disaster, such as a flood or fire. Inspect the property and document the damage. Take pictures. The claims adjuster will perform a detailed inspection, but you may not agree with the assessment. If not, you'll need documentation to support your dispute. Don't throw anything out. If you have coverage for personal belongings, save everything that has been rendered unusable by the disaster until it has been documented by the adjuster. Locate any receipts you have for these items so you can prove their value. On a related note, take steps to prevent looting or extra damage after the adjuster has finished the inspection. Keep receipts for repairs and living expenses. You may have to make some repairs before the claim is settled. If so, keep receipts and bank statements so you can demonstrate how much the repairs cost. If you have Level D coverage (or the equivalent), keep a record of all expenses incurred from staying at hotels and eating at restaurants. The most important thing on your list is to notify the insurance company as soon as possible. Remember that you have limited time to file a claim. A year sounds like a long time, but it goes by quickly amid the myriad concerns that arise when your life has been upended by a major disaster. Most earthquake insurance claims involve at least some paperwork. It's usually easy to contact the insurance company to file a claim. The number to call is usually provided on the policy. If you lost it, you can find the number on the company's website. Once you make the call, the company should assign an adjuster to the case. If they don't do that in a reasonable time, request one. The claims adjuster will make an appointment to do a detailed home inspection, and you should be present for that. It's the best opportunity to alert the company to damage that may not be obvious, such as hidden foundation cracks, and to ensure that the company doesn't minimize the extent of the overall damage. You may have to provide a detailed list of items lost or damaged in the disaster. Once the inspection has been completed, the company will assess the damage and inform you of the amount of the settlement. Remember that the policy deductible will be subtracted from this amount. If you agree to the settlement—and you should do so only after conducting your own inspection, preferably with a contractor—you'll sign a form and, finally, get a check in the mail. That's basically all there is to it. 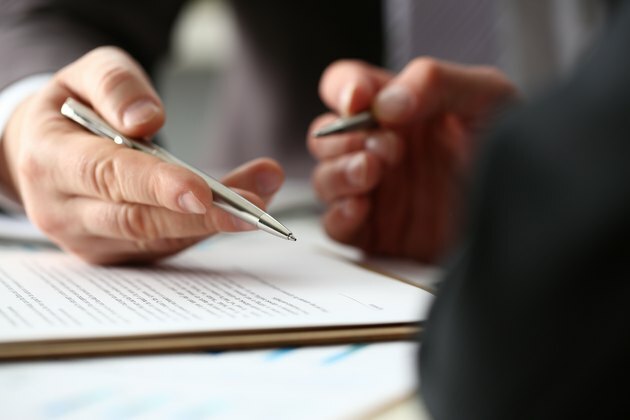 If a dispute should arise, most states provide insurance mediation through a dedicated agency. In California, contact the California Earthquake Authority (CEA). If you live elsewhere, such as Alaska, Washington or Oregon ( three other high-risk states) contact the State Division of Insurance.